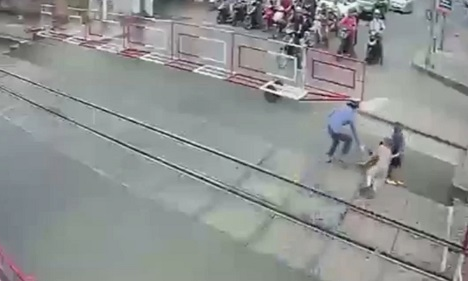 This elderly woman almost got herself killed tried crossing the railroad. Thank god for the staffs near by. BESThe first to share what you think!